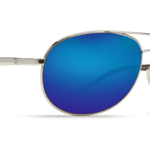 Made for activity, but oh so chill, these Revo Bailer H2o Blue Crystal Sunglasses, with their magical blue lenses soothe the eyes from glare and look beautiful doing it. 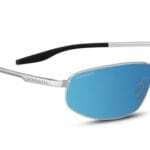 H20 Blue Crystal lenses are ground and polished similar to camera lenses. 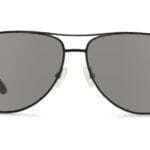 They’re scratch resistant and allow for the full spectrum of light while filtering out harmful light, and they are polarized, making them excellent for water related activities. 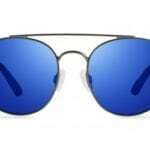 For me, things have a slightly yellow tint when wearing these glasses. 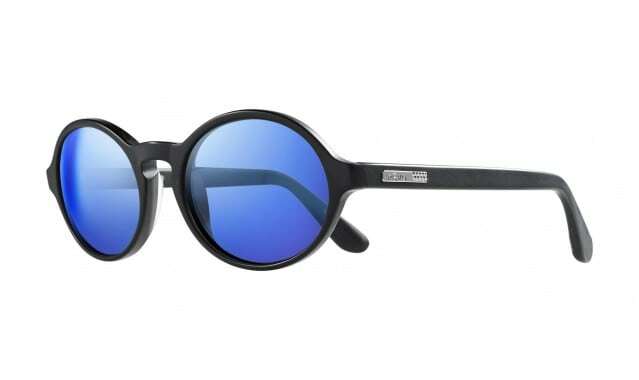 The simple, keyhole frames come in matte black or matte tortoise. 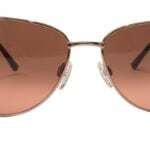 What I really love about the Bailer is that they utilize a technology called Digital Polarized Plus which allows you to look at your devices without that weird distortion you get with polarized lenses. I wish all my polarized lenses did this. I live near water and in the summer I’m exposed to a ton of glare. 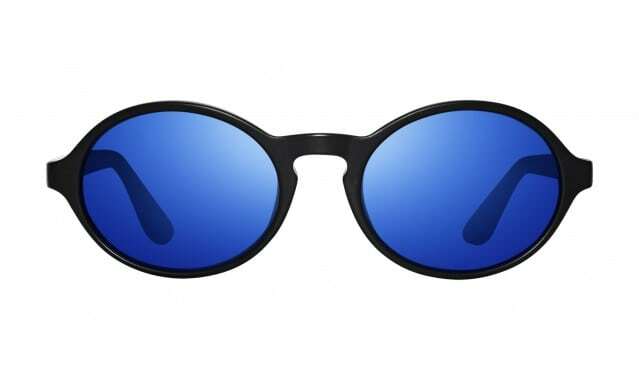 But when I go to send a text or pay for something in a store, I have to take my sunglasses off to see the screens. Not with these. 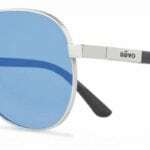 Find the Revo Bailer H2o Blue Crystal Sunglasses HERE.